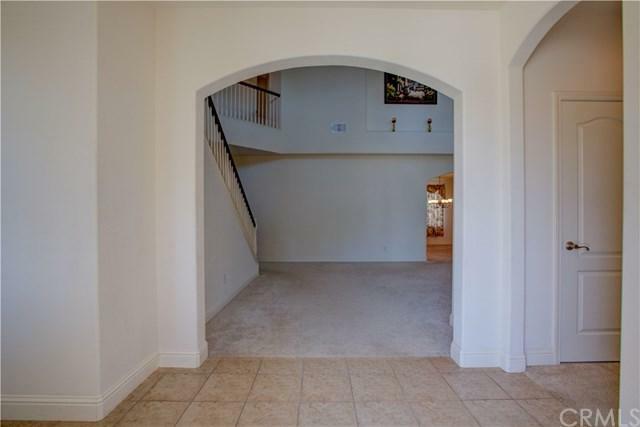 A beautiful 2 story home located in a quiet area in Atwater in a cul-de-sac. 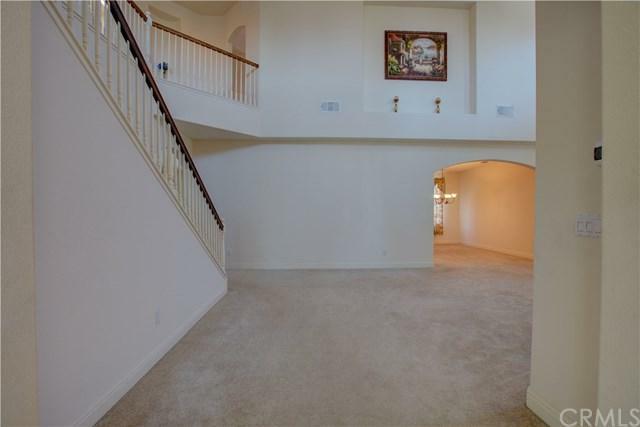 This home is great for a large family, built in 2008 with 3,705 sqft of living space. It features 5 bedrooms, 3 baths, a large living room with an open vaulted ceiling, 2 car attached garage with finished walls. Formal dining room with custom lighting, oversize kitchen with an island and lots of maple wood cabinets. Tile granite countertops, stainless steel appliances, and recessed lighting. 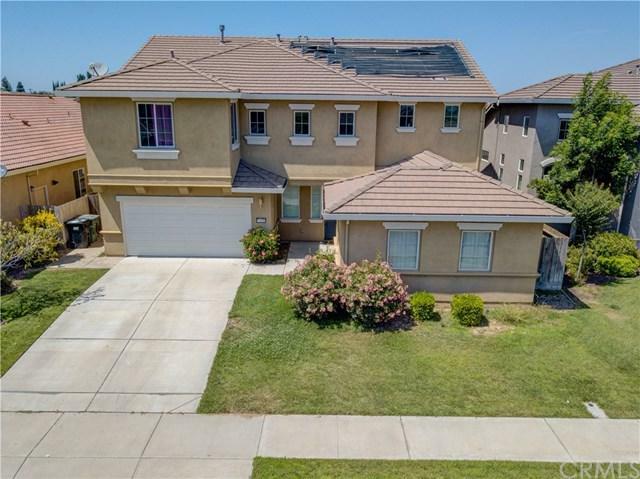 Ceiling fans through most of the home, A beautiful 2 story home located in a quiet area in Atwater in a cul-de-sac. 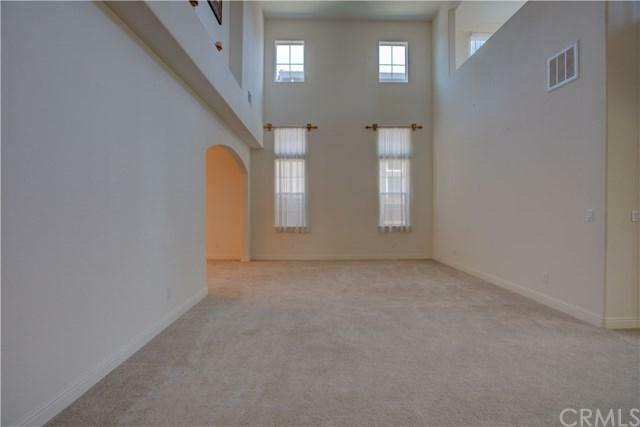 This home is great for a large family, built in 2008 with 3,705 sqft of living space. It features 5 bedrooms, 3 baths, a large living room with an open vaulted ceiling, 2 car attached garage with finished walls. Formal dining room with custom lighting, oversize kitchen with an island and lots of maple wood cabinets. Tile granite countertops, stainless steel appliances, and recessed lighting. Ceiling fans through most of the home, and dual pane windows throughout. Downstairs is a suite with a sitting room perfect for guest. On the upper-level floor is the laundry room with extra cabinets and linoleum flooring. The master bedroom includes 2 walk-in closets and a sitting area. Master bathroom has a vanity area, double sinks, synthetic countertops, tub, and shower stalls. Landscaped front and back yard with automatic sprinklers and in-ground swimming pool great for entertaining.